In light of all the 10/10 discounts, we thought we would jump on the bandwagon and share with you a list of shops that retail affordable household goods and appliances all around the year! These shops not only has the best bargains, they are also of satisfactory quality. Commonly found in heartland malls, this household favourite does not need any further introduction. With it’s signature “FIRE SALE! !” and “EVERYTHING MUST GO” banners all around the shop, you’d never miss it. 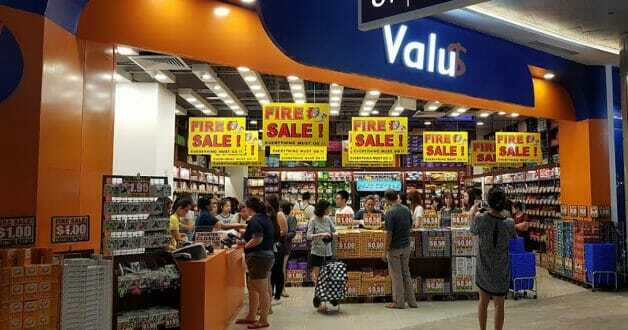 Get snacks, household appliances, and even toiletries for the best prices in Singapore. 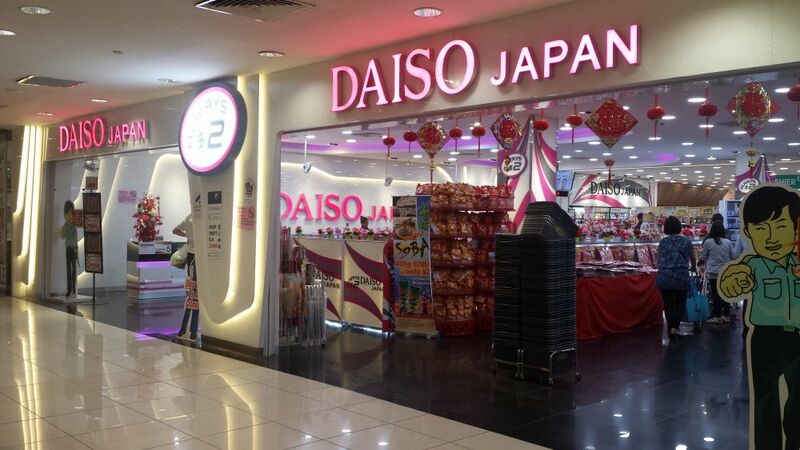 Daiso is another familiar brand that we all love. You can literally get everything there, from cleaning materials (think brooms and mops), electrical appliances, detergents, organisers, and so much more for just $2 per item! Despite being really cheap, Daiso’s items are always of superb quality. If you don’t already have their app downloaded on your mobile device, you should totally do so now. Lazada has a huge variety of items, and they are usually on sale! You can get appliances on great discounts, and delivered to your doorstep (usually for free) there. With reputable brands like Dyson, Philips, Xiao Mi and more on their platform, you can definitely find what you need. The name of the store explains it all. You can expect to find many appliances, especially those in the electrical department on mega discounts! From electrical fans, to televisions and even hair dryers, you can find all of them at a great price. Take your time to find the best deals on their website, or you can also head down to their stores to take a look at the appliances. 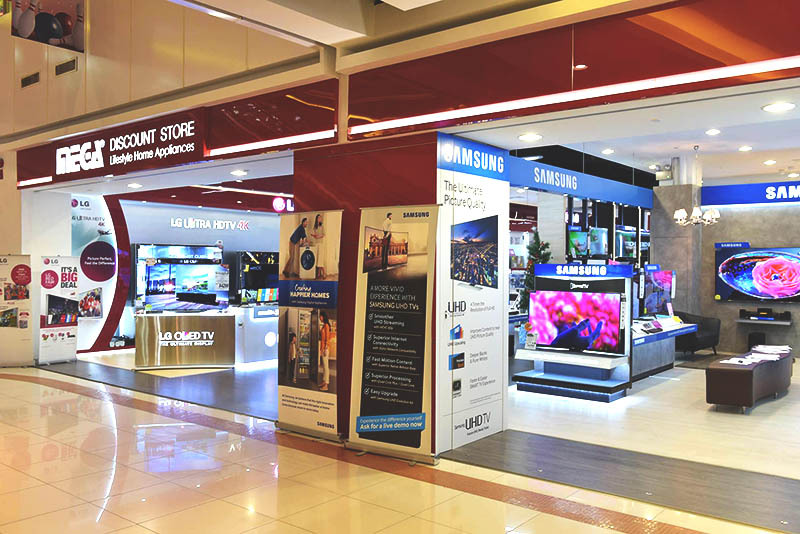 Similar to the Mega Discount Store, the Lion City Company offers a huge range of household appliances, at extremely discounted rates. They often have flash sales, even offering 50% off at times. They also order free delivery when you spend more than $400, which you would easily reach, since there is so much you can get! We hope this mini guide was helpful! Enjoy hunting for the best bargains over at these places. Plus, you don’t need to wait till 10/10 to make a purchase, since they are on sale all year round ?